Colleges and universities have mushroomed in almost every town of the world today. But some centers of higher education have been around for hundreds or thousands of years. More surprisingly, they continue to operate even to this day, though some of them were shut down temporarily at some point in their long history. 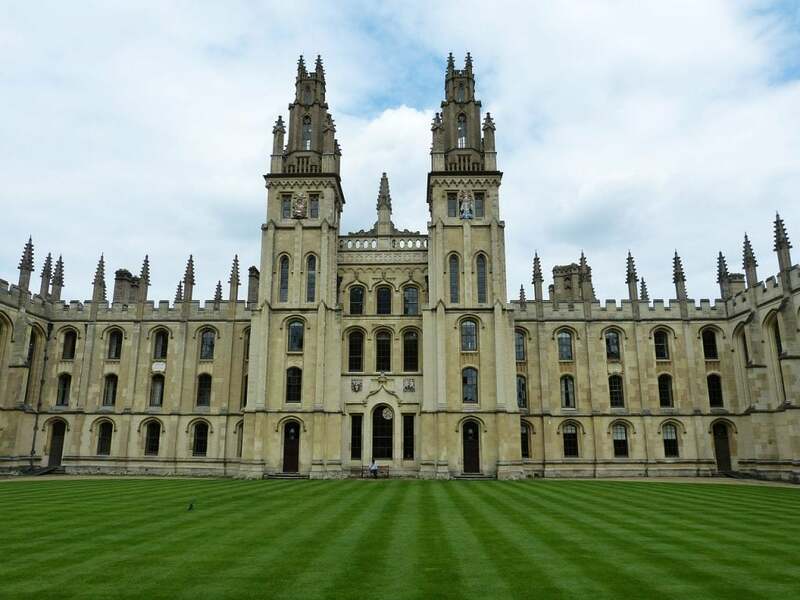 Here we take a look at the top 10 oldest universities in the world still in operation. Though these institutions were established several centuries ago, they have adapted well to stay relevant in the modern world. It’s worth pointing out that there were several institutions of higher education in ancient India, ancient China, ancient Greece, ancient Persia, and many other regions. But they are not part of this list. The list below includes institutions that meet the definition of “university” with distinct legal and structural features. For the same reason, there are a few institutions that have been around for a long time but aren’t part of this list. One such example is the University of Al-Karaouine in Morocco, which is the world’s oldest university as per the Guinness Book of World Records. However, it was founded in 859 AD as a community mosque by Fatima al-Fihri and later became an educational institution. Now let’s check out the top 10 oldest universities in the world. The University of Coimbra was founded in 1290 in Portugal. The royal charter announcing the institution of University was issued in March 1290 while Pope Nicholas IV confirmed it in August 1290. It’s the oldest and most distinguished university in Portugal. The University was relocated several times before finding a permanent place. It has about 23,000 students today. 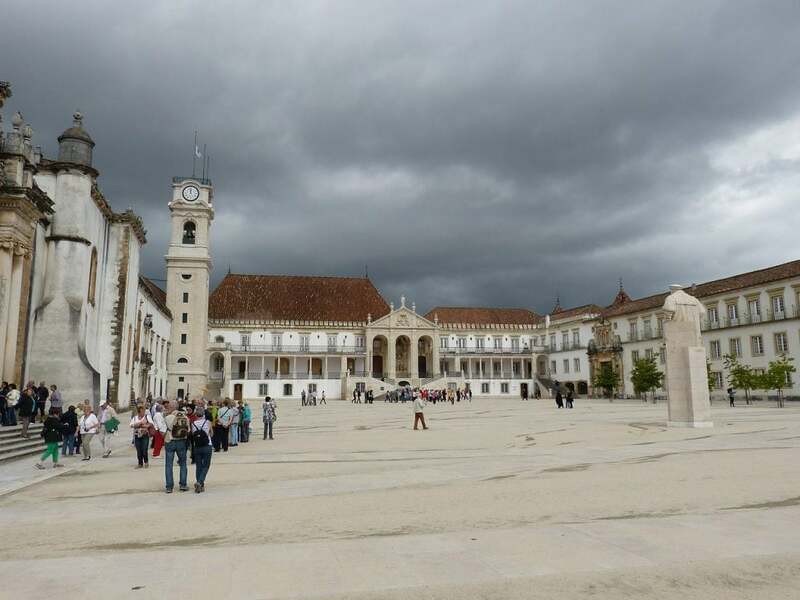 Notably, the University of Coimbra is a UNESCO World Heritage site. For several decades in the 18th century, it was the only operating university in Portugal. Located in the Marche town of Macerata in Italy, it is one of the oldest universities in the world. Today, this university has more than 11,000 students from around the world across seven faculties. There is no concrete evidence that it has remained in continuous operation since its foundation, but there is evidence of an operational school without degree-awarding powers in 1518. The university focuses mainly on the social sciences and humanities. This is one of the oldest universities in Spain. It was founded even before Spain became a political entity as we know it. The University of Valladolid is located in what is now the autonomous region of Castile and Leon. It has more than 32,000 students. It’s a publicly funded university founded in the town of Siena in the Tuscany region of Italy. It was originally known as Studium Senese. The university’s students account for more than 50% of the town’s total population. It has more than 20,000 students. The university is also a UNESCO World Heritage site attracting more than 150,000 tourists every year. The University of Naples was founded by Frederick II, the Emperor of the Holy Roman Empire in 1224. It is said to be the oldest public and state university on the planet. The university was relocated to Salerno in 1253 before being brought back to Naples in 1258. It was not connected to the Church in any way around that time, which was pretty rare. 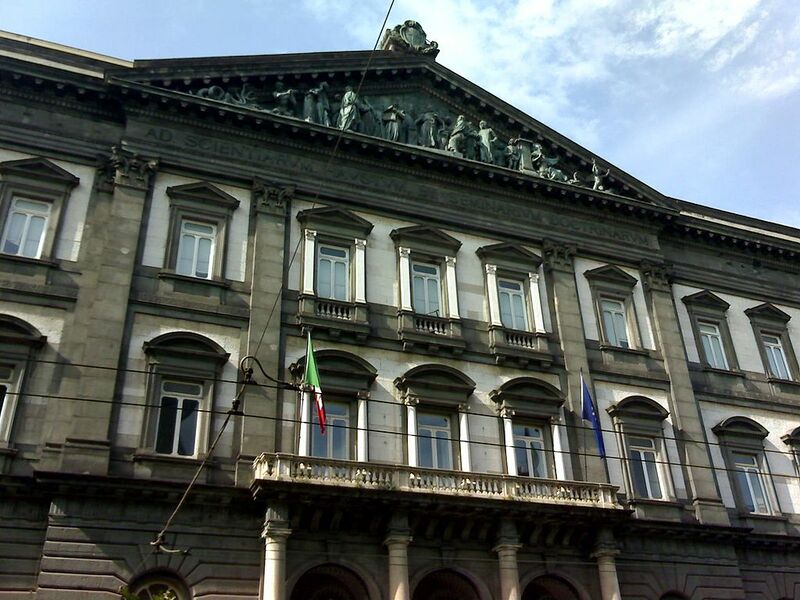 The University of Naples has a community of more than 90,000 students and teachers. The University of Padua was established in 1222 by scholars and professors who left the University of Bologna in search for more academic freedom. This university focuses primarily on biology, astronomy, law, medicine, and history. It has more than 65,000 students. According to QS World University Rankings, it is among the world’s top 500 universities. Some of its most respected alumni and former faculty members include Galileo, Nicolaus Copernicus, and Giacomo Casanova. The university has nine museums. One of the oldest and most reputed university in the English-speaking world. The University of Cambridge was founded in 1209 by scholars who departed the University of Oxford following a dispute. No doubt, the Cambridge and Oxford universities remain healthy rivals in the academic world even today. 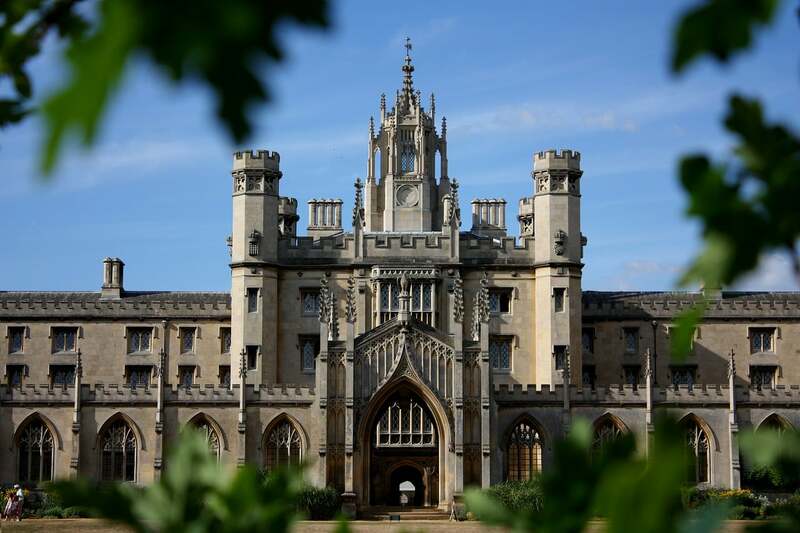 Cambridge has produced some of the world’s greatest minds including 85 Nobel laureates. Sir Isaac Newton, Charles Darwin, and Lord Byron also belonged to the Cambridge. Today, this university consists of 31 colleges and more than 150 departments, schools, and faculties. The University of Salamanca was established by Leonese king Alfonso IX to let his people study at home instead of going to Castile. It received the title of “university” in 1225 by Alexander IV’s papal bull. 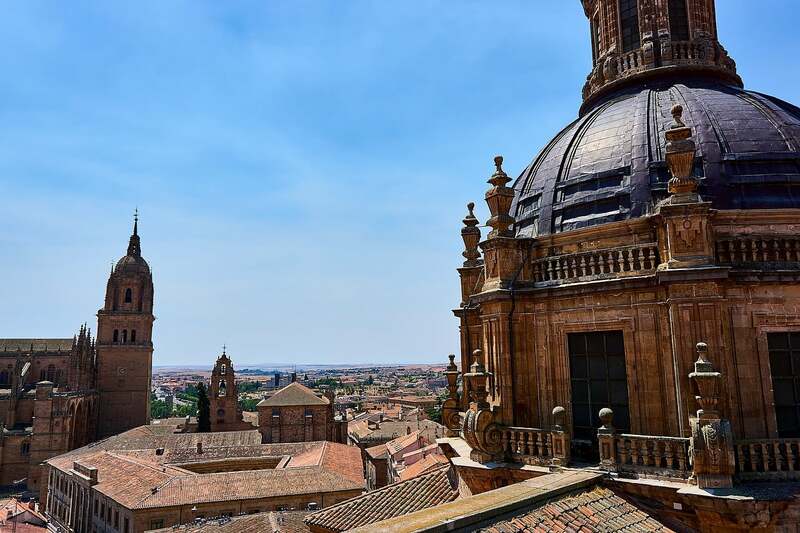 It is the oldest university in Spain. Noted explorer Christopher Columbus presented his case at the Salamanca and consulted the scholars there while seeking a route to the Indies. Today, it has more than 28,000 students. The exact date of its founding is not known, though the formal founding date is 1096. The University is said to have been in operation even before that. 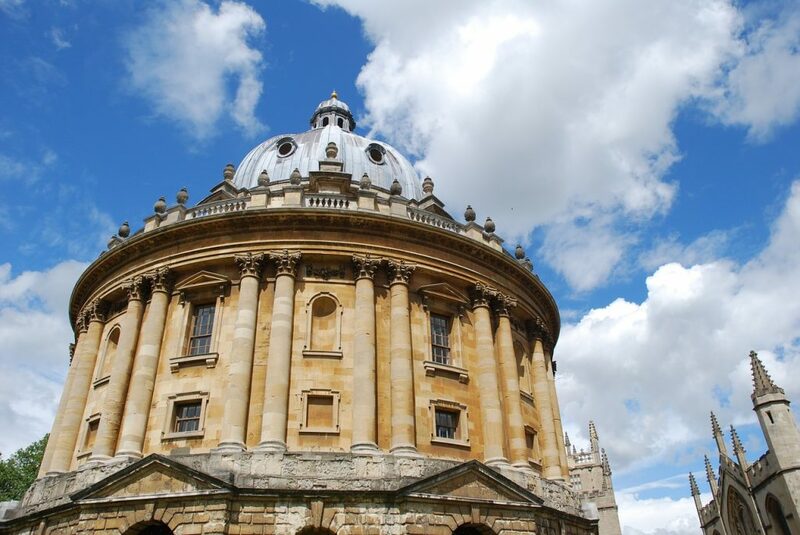 Oxford benefited a lot when Henry II banned English students from going to the University of Paris. The University of Paris was older than Oxford but was abolished by the French Revolution in 1793. The Oxford has produced 27 UK prime ministers, more than 50 Noble Prize winners, 12 saints, and 20 Archbishops of Canterbury. The word “University” was coined at the foundation of the University of Bologna. It is the world’s oldest university – a higher-learning, degree-awarding institution. The university received the Authentica habita from Emperor Frederick I Barbarossa in 1158. The Authentica habita laid out the ground rules, rights, and privileges of universities. It has never been out of operation in almost a thousand years of its existence. Some of its most well-known alumni include Dante, Guglielmo Marconi, and Erasmus. In case you are curious, the oldest university in the United States is Harvard University, established in 1636. The oldest in Asia is the University of Santo Tomas in the Philippines, founded in 1611.